We wade through hundreds of beers each month (sorry, we don’t need an intern right now!) and select only the standouts for our Brewboxes. We search the four corners of the globe are for beers of all styles, beers with big flavours, beers with personality, beers that have a story to tell. Only the best are worthy of the Brewbox! We deliver on great beers for sure but there’s more. 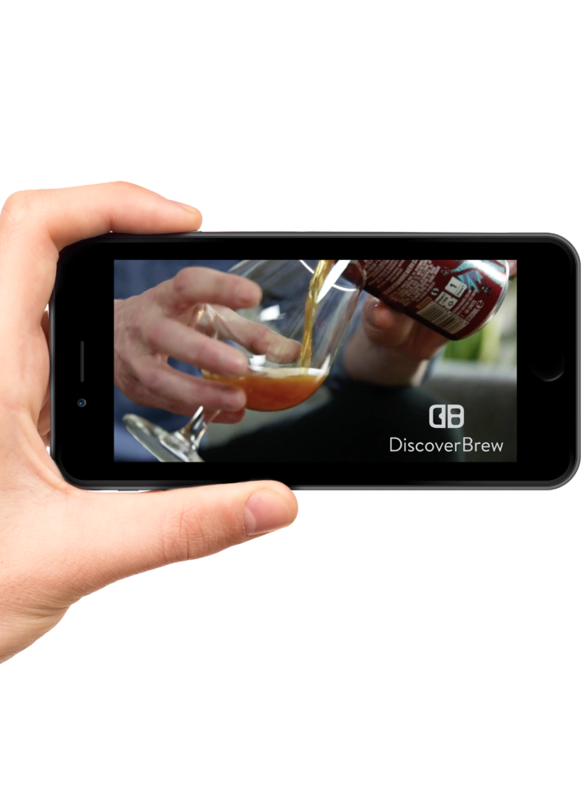 In our exclusive BrewCast videos Conor (your Brewmellier) talks you through each selection, allowing you to drink in the knowledge of what makes each beer special; from info on the breweries (want to know which one is owned by Robert Plant’s son?) to production methods (ever heard of floor malting?) to tasting notes and more we’ve got you covered. 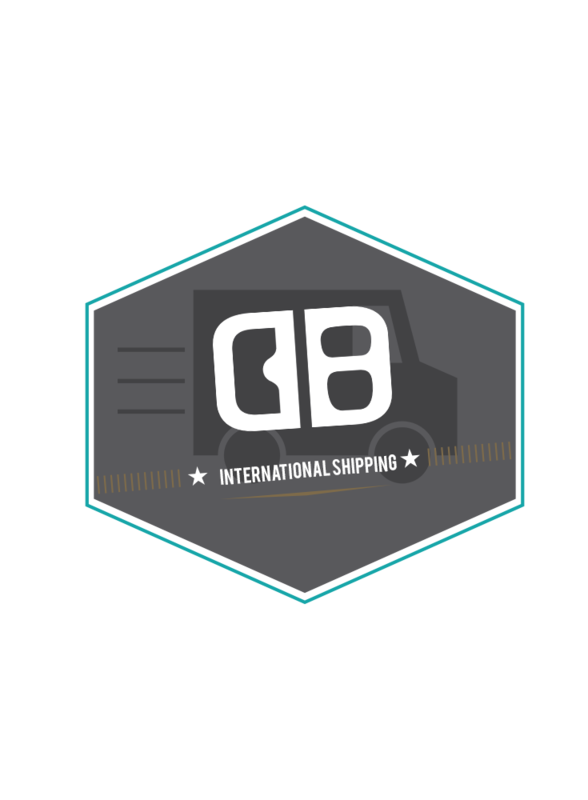 We also deliver – directly to your door! 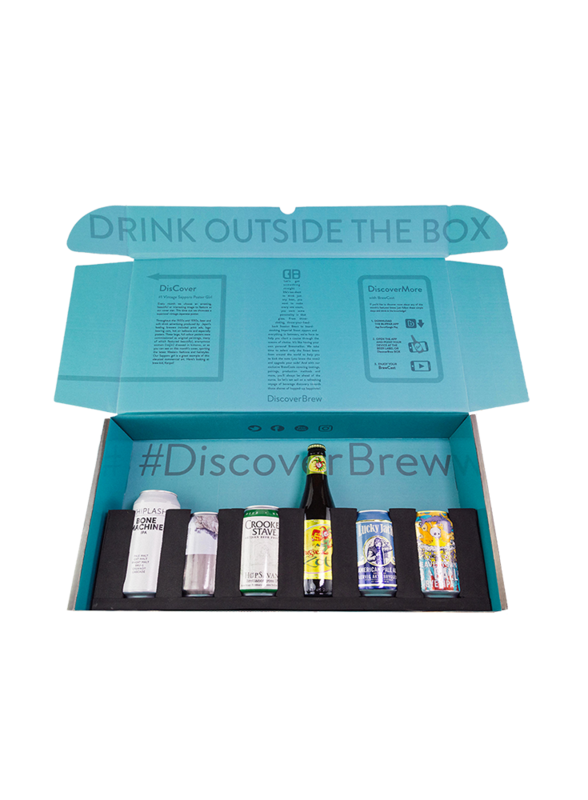 We want our packaging to be as special as the contents, so each Brewbox is a thing of beauty. We feature a different cover star each month, usually vintage and beer related, sometimes it’s just something we think is cool. We’re super serious about curation and we’re confident you’ll discover great new beers and styles you never even thought you’d like. We’re here to help you surprise yourself and broaden your beer horizons. We love it when we help someone discover great new beers. And it happens, a lot! Trust us - we’ll see you right! For our maiden DiscoverBrew voyage we ship off with some Irish Whiplash before landing in London for some 8-ball Rye and onward to Scandinavia and the USA. It’s quite the journey! 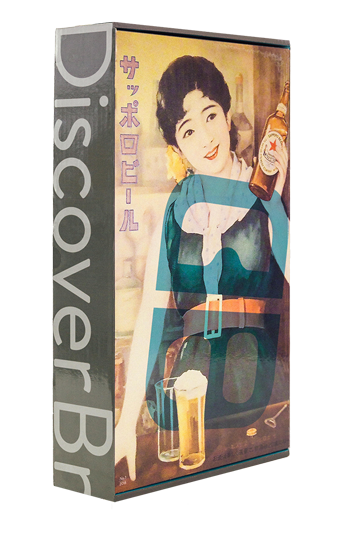 The case features a vintage Sapporo image from the 20’s. May the wind be at our backs! We don’t want to give too much away but here’s a sneak peak of one of our BrewCasts for one of the great beers in this month’s box so you can get a flavour of our exclusive BrewCasts. Come back when the box has arrived for more great videos. Every month we choose an arresting, beautiful or interesting image to feature as our cover star. This time out we showcase a supercool vintage Japanese poster. These large, full colour posters were commissioned as original paintings throughout the 1920s and 1930s by Japanese breweries. Our Sapporo girl is a great example of this elevated commercial art. Here’s looking at brew kid, Kanpai!